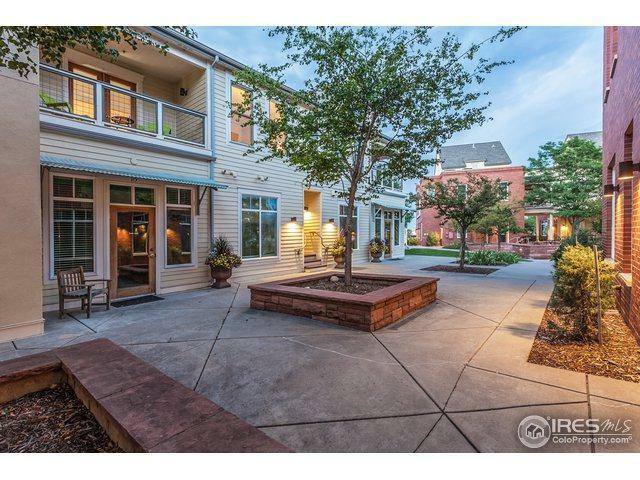 Rare opportunity to live in impressive location! Love nature and/or urban living? 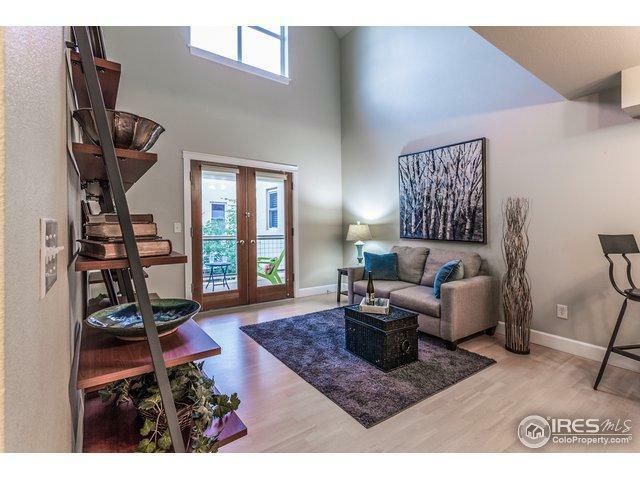 Come home to this charming two story loft and enjoy walking to Old Town without having to find parking! Or enjoy bike trails at Lee Martinez Park right next door. Kitchen opens to living and dining area with vaulted ceilings. 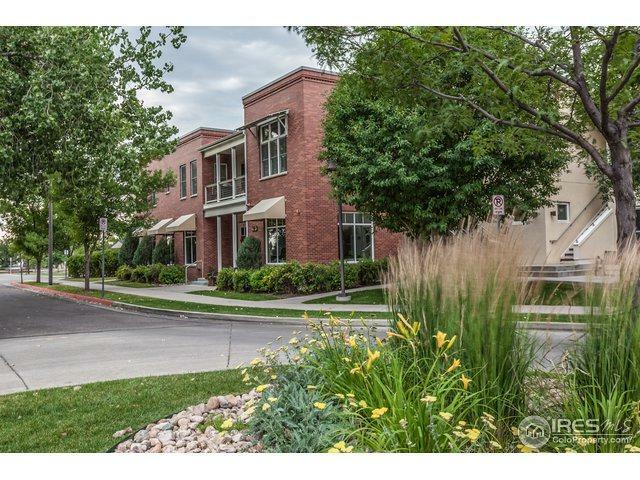 Appreciate the large windows, private balcony and beautifully landscaped open space. Just blocks to river park opening soon. poudrewhitewaterpark.com. Great for VRBO investment. 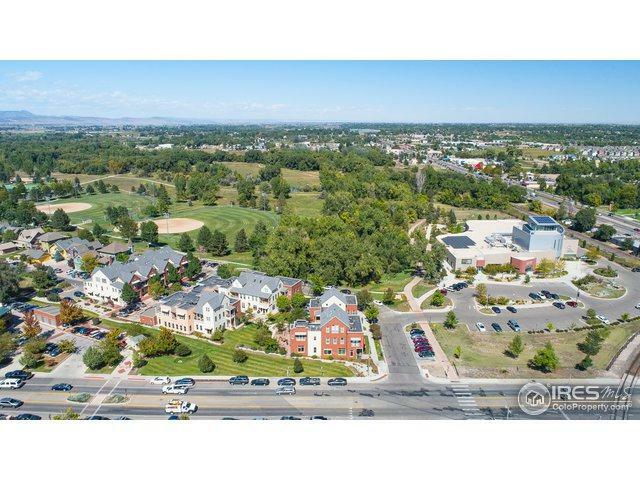 Listing provided courtesy of Debbie Pidcock of Coldwell Banker Res-Ft Collins.